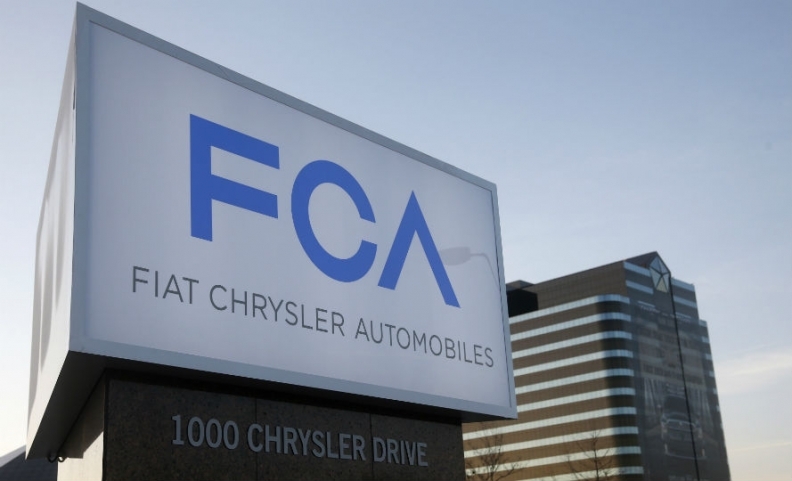 BRUSSELS (Reuters) -- A tax concession that Luxembourg authorities granted to a subsidiary of Fiat Chrysler Automobiles may constitute illegal state aid, the European Commission said today. A 33-page letter to the Luxembourg government from EU Competition Commissioner Joaquin Almunia sets out the Commission's reasons for investigating further a 2012 decision by Luxembourg authorities to approve a transfer pricing arrangement by Fiat Finance and Trade Ltd., which lends money to other Fiat companies. Transfer pricing is the setting of prices for intra-group transactions that affects the tax rate that multinationals pay in different countries. The Commission has also launched investigations into similar tax arrangements between Ireland and Apple and Dutch authorities and Starbucks. The Commission also criticized Luxembourg authorities for providing insufficient information to investigators, in an embarrassment for incoming European Commission President Jean-Claude Juncker, who was prime minister of Luxembourg at the time the arrangement with Fiat was reached. The Commission said its preliminary view was that Luxembourg's decision in favor of Fiat constituted state aid that may break EU rules. The Commission said it appeared that Luxembourg's arrangement with Fiat had the effect of reducing the charges Fiat would normally pay "and that it must consequently be considered as operating aid." Operating aid would not be compatible with the EU's internal market, it said. The Commission said it believed the Luxembourg agreement gave an advantage to the Fiat unit and did not respect the EU's principles of full competition. "At present, the Commission has no evidence indicating that the measure in question could be considered as compatible with the [EU's] internal market," it said. Almunia said that if Luxembourg did not provide all the information requested within a month of receiving the letter, the Commission would consider asking Fiat for the data. The Luxembourg government said in a statement it had fully cooperated with the European Commission and was confident that the allegations were unfounded. Once a formal notice of the launch of the investigation has been published in the EU's Official Journal in a few weeks' time, interested parties will have a month to send comments, which the Commission will analyze. The Commission could not say how long its investigation would last. If the Commission ruled that the tax treatment constituted illegal state aid, Fiat could be forced to repay tax savings. No fines are levied in state aid cases.